TWS - TWS : Services we offer to the Plastics, Rubber, Feed Industries. 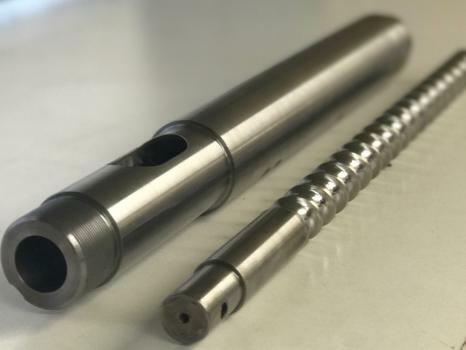 TWS manufactures screws for the Plastic, Rubber & Feed industries and for the following process Extrusion, Injection moulding, Blown Moulding, Compounding & Recycling. 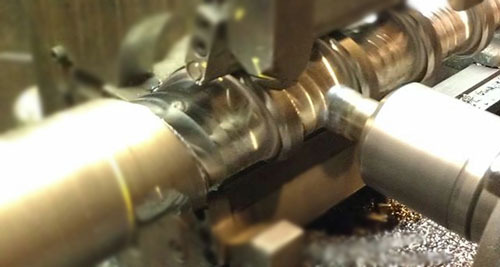 TWS can refurbish single extrusion barrels by honing oversize & for injection moulding barrels a short barrel sleeve is generaly the best method of refurbishment. TWS manufactures Barrels for the Plastic, Rubber & Feed industries and for the following process Extrusion, Injection moulding, Blown Moulding, Compounding & Recycling. 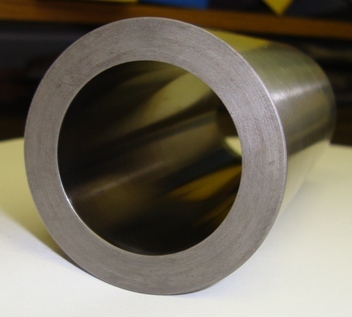 TWS can manufacture plain or grooved feed liners used in Extrusion, Blown Moulding, Compounding & Recycling these can either be nitrided or bimetallic. 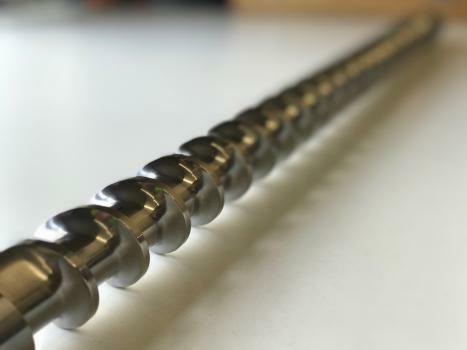 TWS can refurbish worn screws from the Plastics, Rubber & Feed industries, we can refurbish screws from 20mm dia up to 450mm dia & 6300mm long. 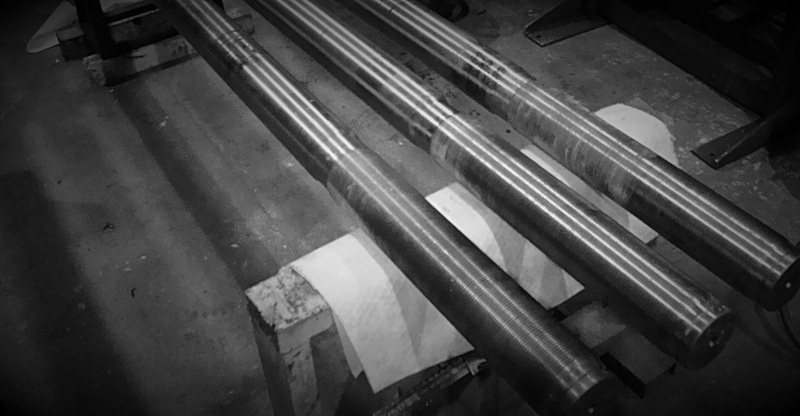 TWS is the UK's leading Tie Bar repairer & manufacturer, we can normaley turnaround a repair in 5-10 days.